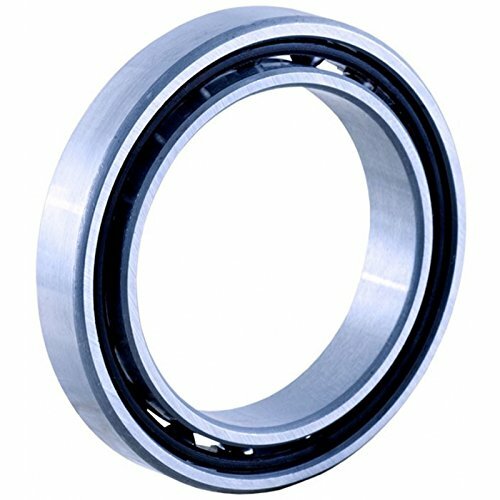 OE Quality Bearing Used On Upper And Lower Positions 1 1/2" O.D. x 1 1/16" I.D. x 1/4" For Tilt Column Only Have grinding when you turn your steering wheel, or can feel resistance? The bearings, especially the lower one are a likely suspect. They get dirt in them, or lose their lubrication and they no longer do their job. It's a good idea to replace both while you are at it and you will really notice the difference.Carefully inspectsurrounding surfaces while your column is apart. Any burrs or missing areas will shorten the life of your new bearing. 1978-79 Ford Pickup Tilt Steering Column Upper Or Lower Tube Bearing - 1 1/2" O.D. x 1 1/16" I.D. x 1/4"